“Take a look down at your baby.” That’s all that needed to be said. Nothing more. No “look at her with love”, or “remember when you first met” – nothing, its all there in your heart. 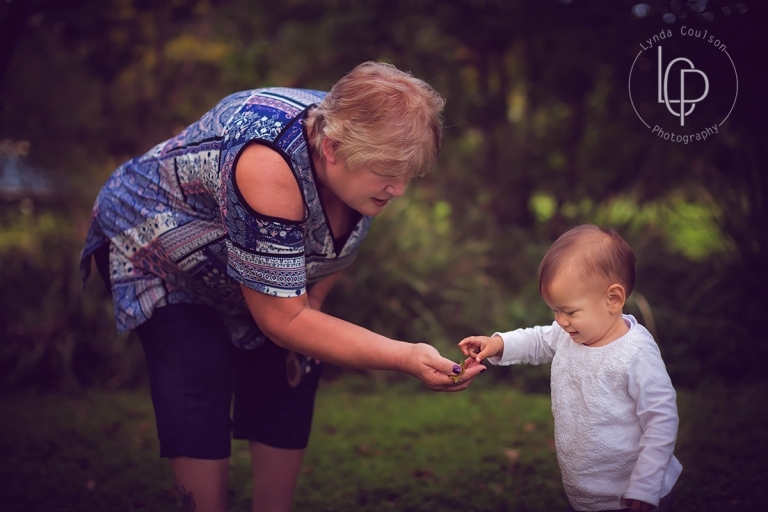 When two parents take a moment to appreciate what they have created together this precious little life, this gift which fills their hearts with joy, this image is what happens. I pressed the shutter, and made a memory. Today, was beautiful. Can not wait to show them more from their session. Forgive my ramblings on children and photography location today, but its been a while between posts. Some days I stumble upon a location for a great family photography session quite by accident. Sometimes, one of my clients has a specific spot we like to photograph at, sentimental reasons usually come into play. The family have spent time there all together growing up, for example. Sometimes, I see a location, and think, I’ll have to remember this spot for the future. Lots of different things come into play when it comes to a location for a photography session. This particular photography location I have run past at least once a week for the past 5 years, and not once have I thought to suggest it, until now. I love running through the bush behind our place at Chapel Hill. Nothing clears my head more than some time spent in the quiet surrounded by trees, the cockatoos and the occasional galah (I am referring to the birds btw). I do find some great locations at times, but there is usually a trade off of some sort. Access is bad, or its busy with people all the time etc. Not here, no trade offs to be had. Just beautiful light, a beautiful backdrop (looking out towards Ipswich) and plenty of different spots to play with and get some beautiful images. These boys were such a gem to photograph. Personality for me in front of the lens doesn’t necessarily mean the joker is always centre of attention. So different in their ways, yet so connected. One the quiet type, happy to watch on and stay quiet. Whereas the other, ready to be front and centre, just ask the question and he is there. Sometimes its difficult to see, until you make the time to stop and look. I’m so glad we did, and I’m so glad we found this location too. A combination of beautiful styling (nice work mum), great family and a fantastic location pulling out all the stops. It’s hard to believe there are parts of Mt Cootha I am yet to discover. Yesterday I did just that, and I got really excited about getting a family up there to photograph. 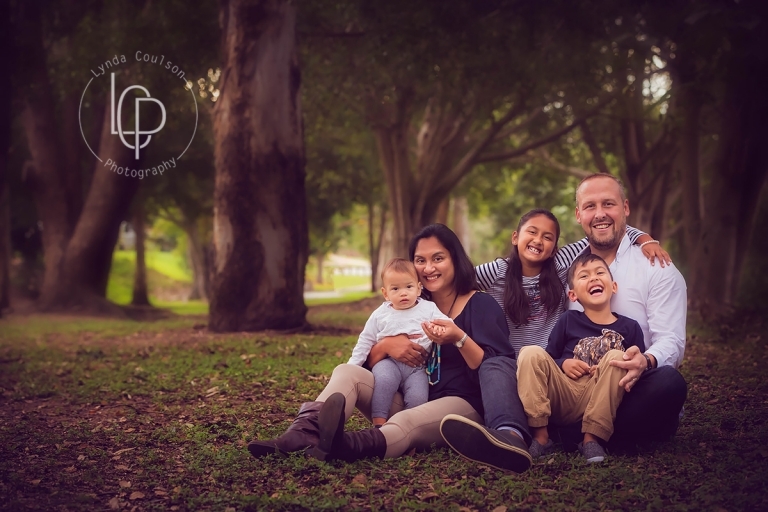 To test out my new location, I’m offering 3 family mini sessions this Sunday afternoon, 21st May. There will be 3 spots available – 3pm, 3:45pm, 4:30pm – first in best dressed for the time. All sessions will be half an hour. No session fee – you simply purchase what you would like from the session. For full details simply contact me and I’ll send through all the particulars. I’d love to see you on Sunday – let me know if you are free and we’ll book you in. © Lynda Coulson|ProPhoto7|Design + Dev by Northfolk & Co.